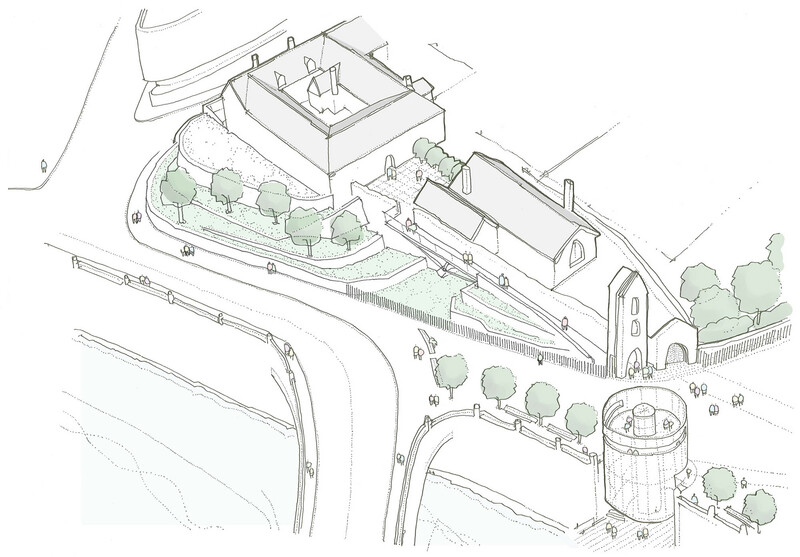 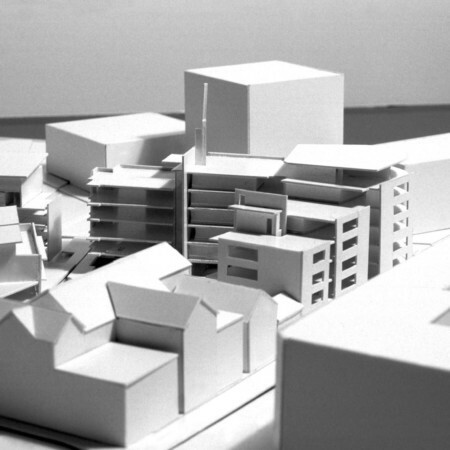 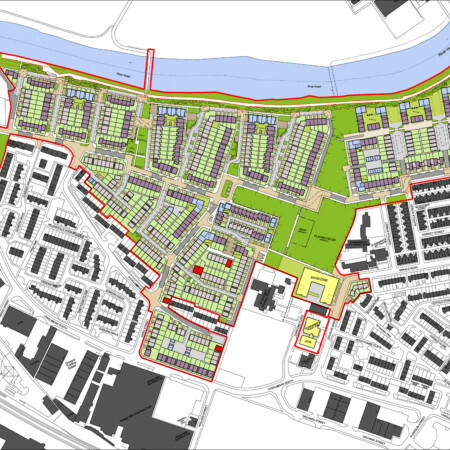 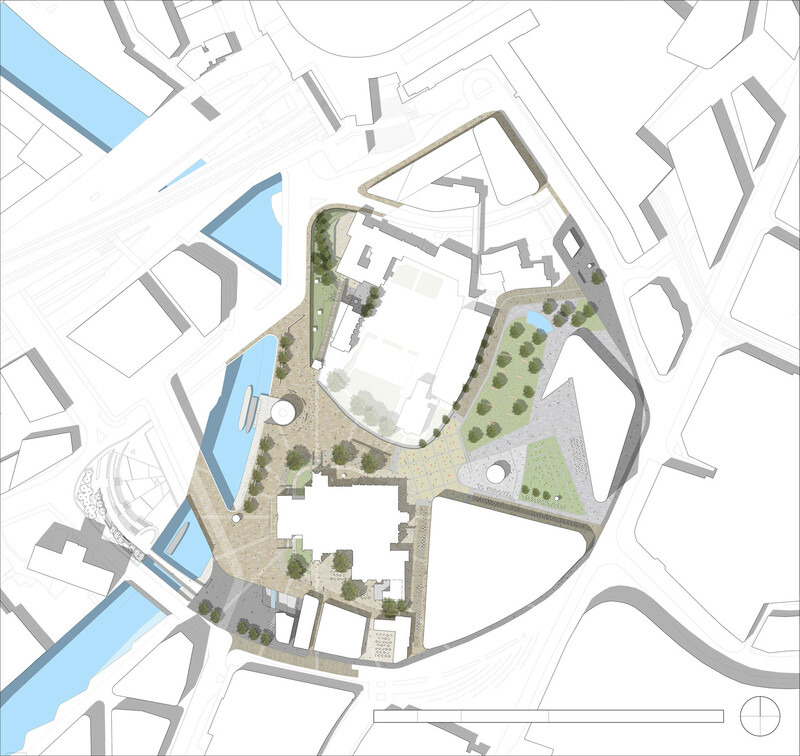 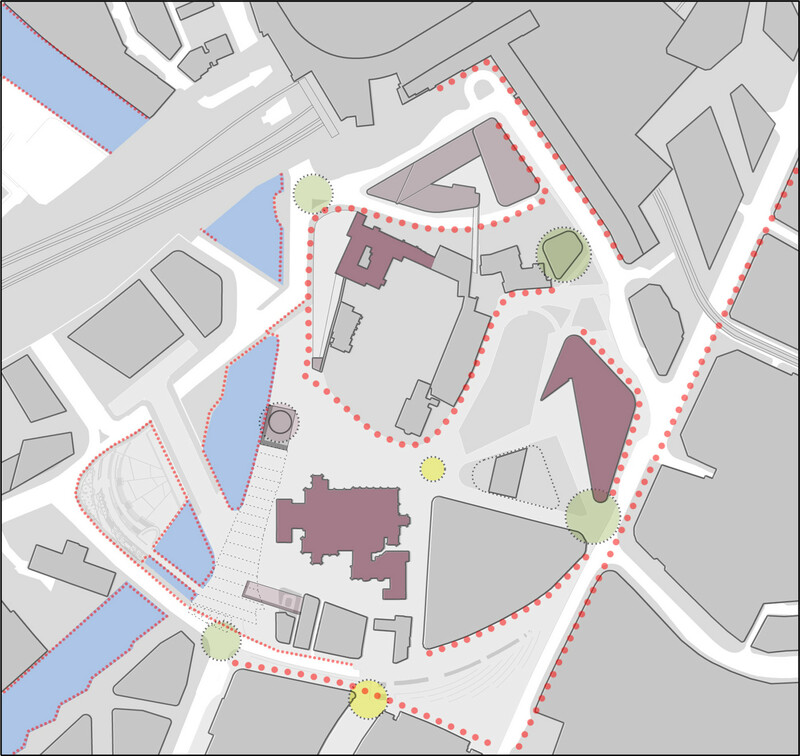 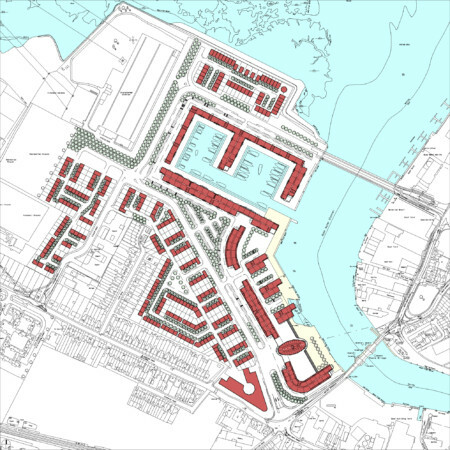 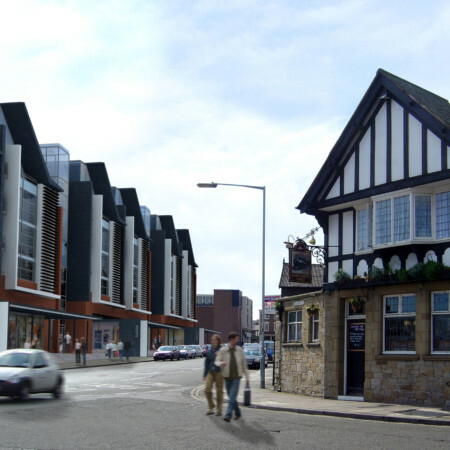 This master plan study focuses on the traditional birth place of the medieval town of Manchester. 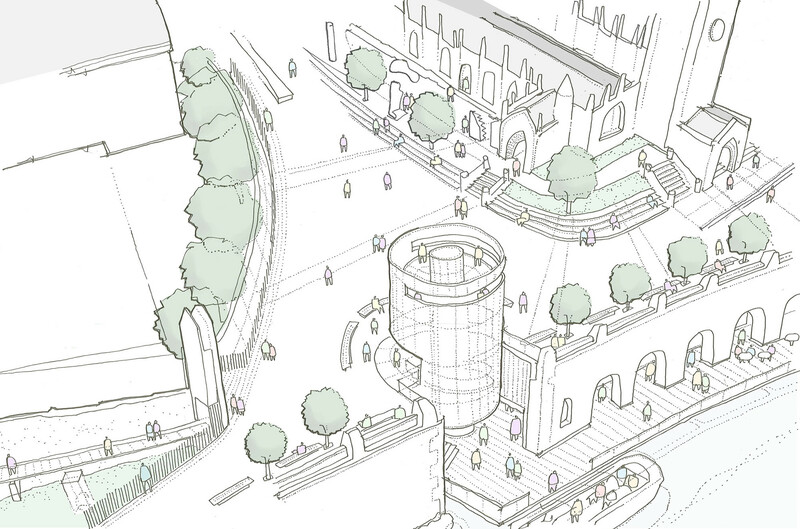 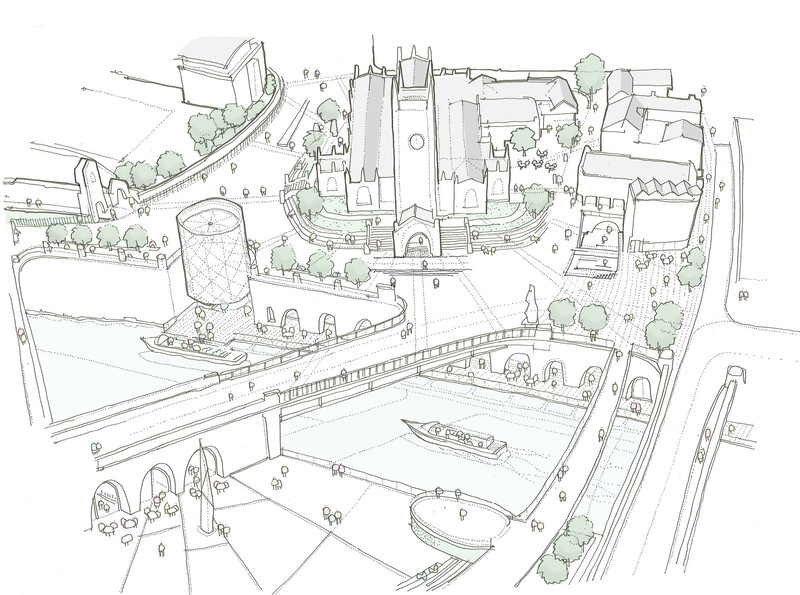 The proposals demonstrate the sites development potential, setting out a number of design strategies that help create and reinforce a medieval Manchester brand and visitor experience, creating a reinvigorated urban quarter. 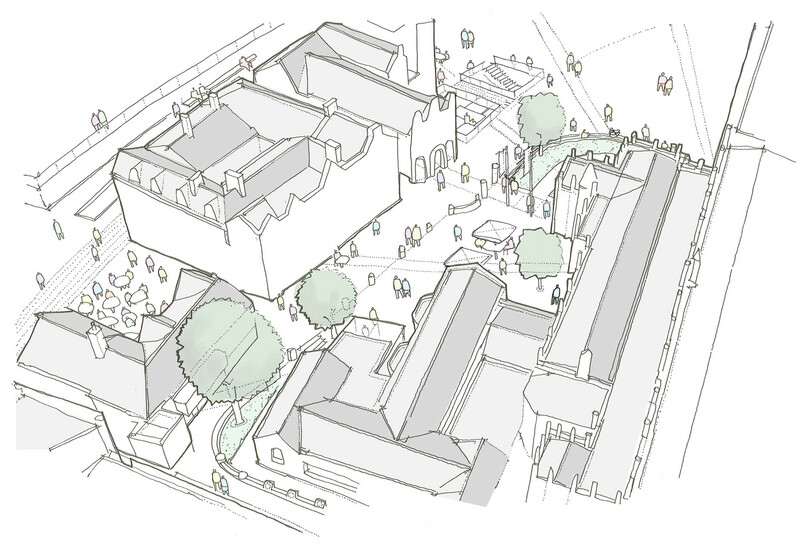 The concept seeks to work with the existing spaces introducing additions that revive and reinvigorate, while simultaneously encouraging them to link with new areas of public realm which together combine to form an interpretable whole revitalizing Manchester’s remaining medieval assets.